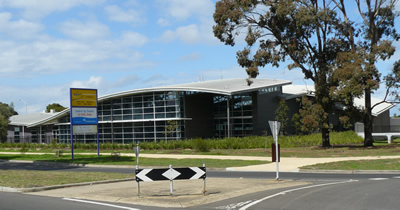 Altona Leisure Centre, Mason St, Altona. Consisting of three indoor heated pools, gymnasium, cafe and car park lighting. Installation of 1,800amp main switchboard, light and power, data, security and public address system. 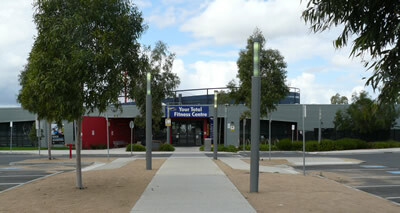 Maribyrnong Leisure Centre, Aquatic Dve, Maribyrnong. Consisting of a heated full size Olympic pool, 2 smaller pools, Gymnasium, Cafe, Carpark Lighting, light and power, Data, Fire system, Security and PA system. 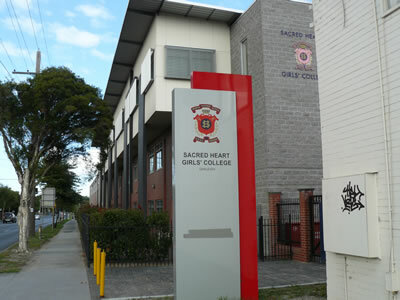 Sacred Heart Girls School - Warrigal Road, Chadstone. A new three storey building comprising of a science wing, music wing, drama wing and a canteen. Installation of a 400amp switchboard, light and power, data, security and a monitored fire system.